As featured on channel 7 news. 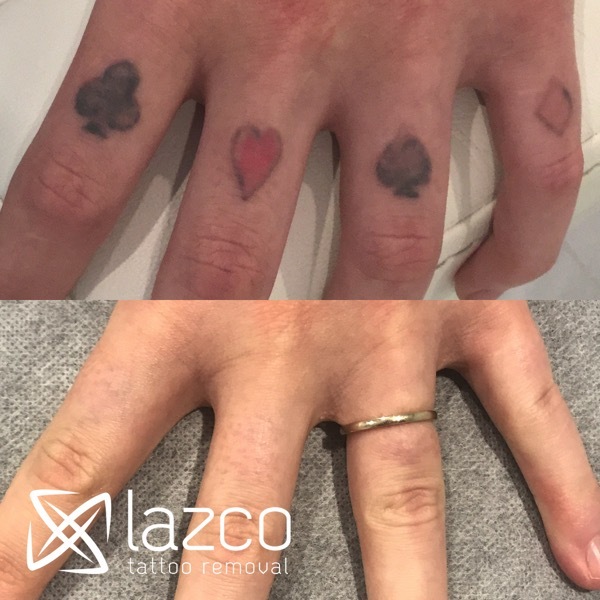 At Lazco, tattoo removal is all we do! 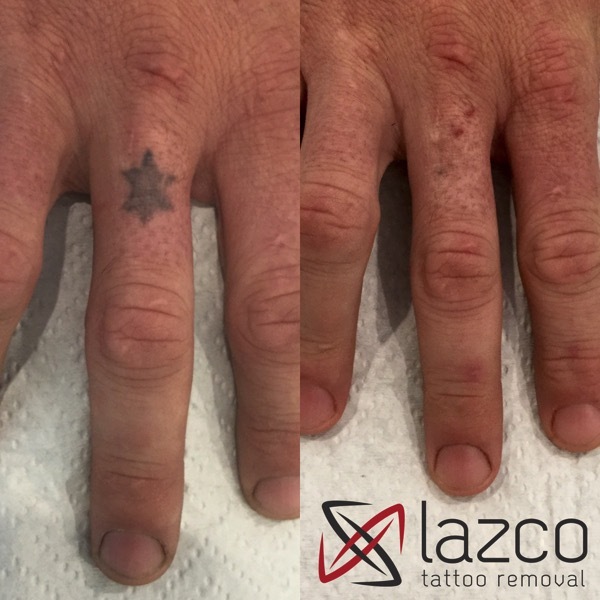 We perform up to 15 tattoo removals each day on more than 2000 clients. 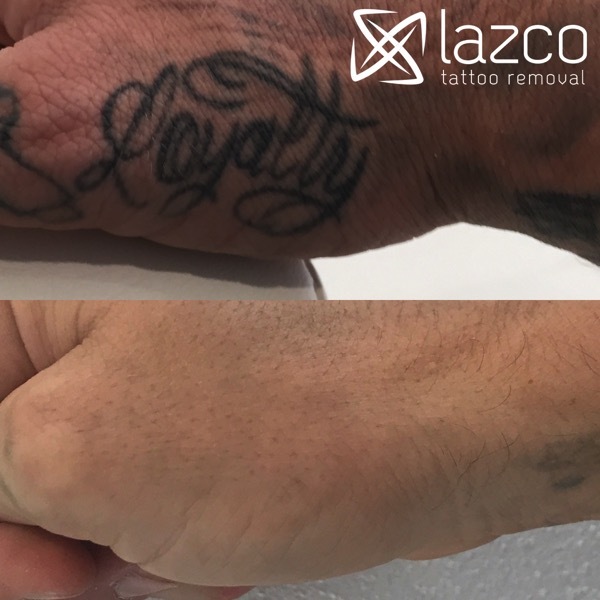 We’re constantly evaluating and investing in the world’s best technologies in tattoo removal to ensure that we are and stay the most effective and efficient tattoo removal clinic. 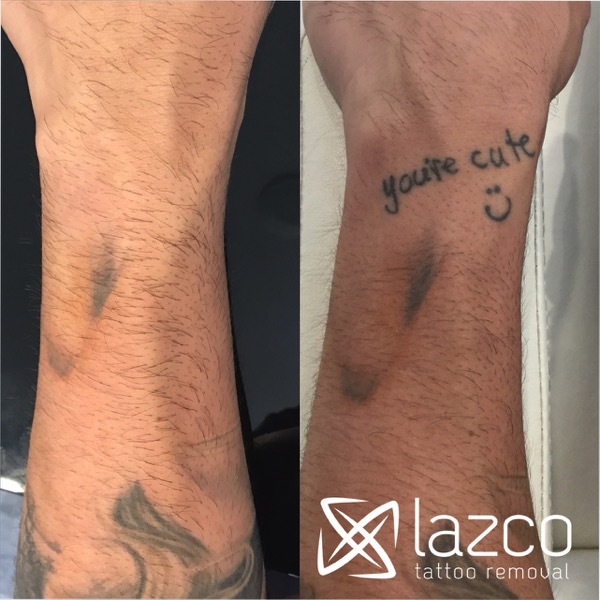 When you partner with Lazco Tattoo Removal for your laser tattoo removal, we guarantee you’ll love the results and in most cases, 100% tattoo removal is achievable. Do you have an unwanted tattoo? Do you want to make way for a new tattoo? During treatment pain relief provided for your added comfort free of charge! Obligation free quotes and consultations! 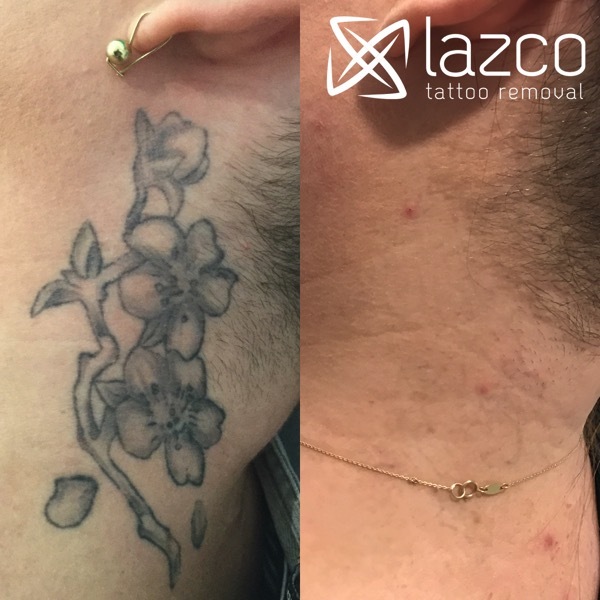 We are the industry-leading tattoo removal experts, located in Greenslopes, Brisbane as well as Burleigh Heads, Gold Coast. 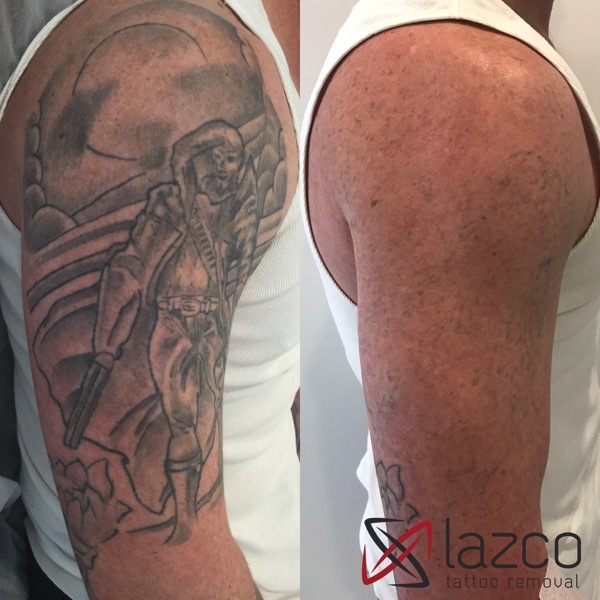 Our accredited laser operators specialise in laser tattoo removal and give our clients high-quality results with the least amount of treatments. Every tattoo we treat is important to us in sustaining our great reputation in the industry. 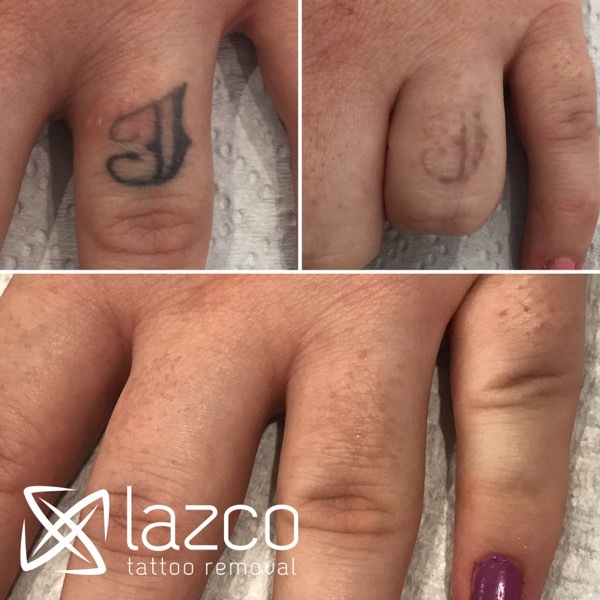 This means remarkable tattoo removal knowledge is shared in our friendly one-on-one treatments, to ensure our clients are cared for and not just rushed through the doors. 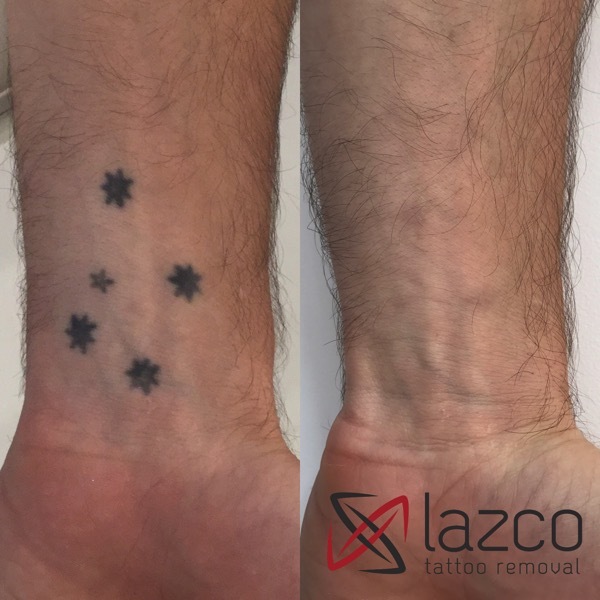 To find out more about our Brisbane and Gold Coast tattoo removal, please get in touch. 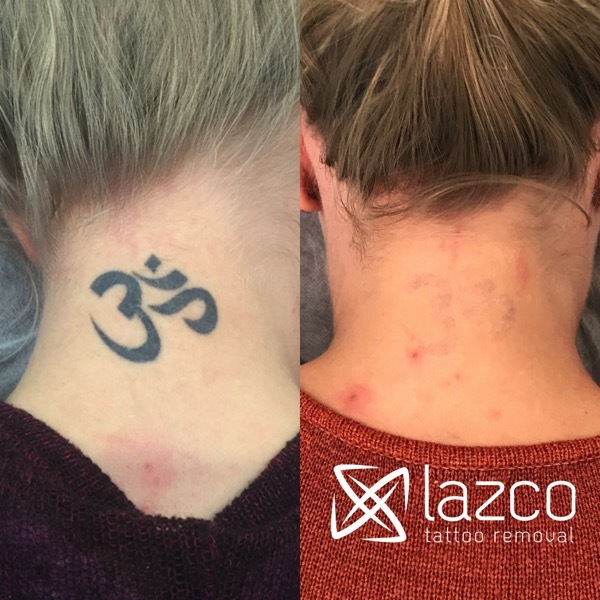 If you are wanting your tattoo completely removed – or perhaps just lightened up enough to get the perfect cover up tattoo – then Lazco Laser Tattoo Removal is for you. We are referred to by tattooists all around Queensland and the Gold Coast. 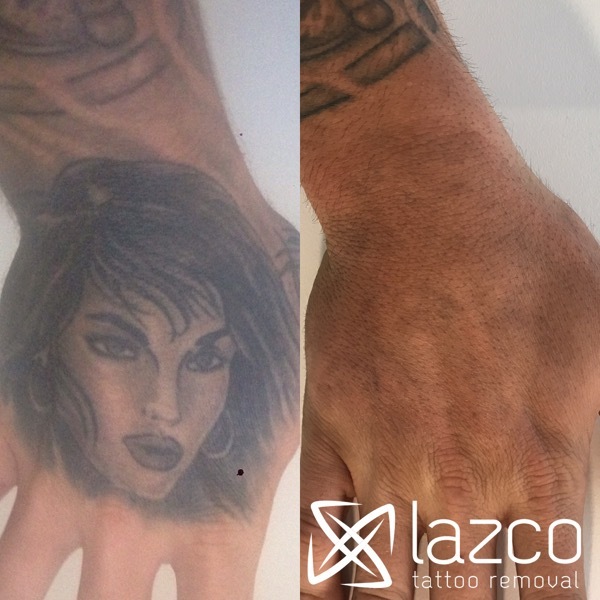 Our licensed and highly knowledgeable tattoo removal experts will talk you through the whole process. Watch your tattoo start to fade between now and your next treatment. 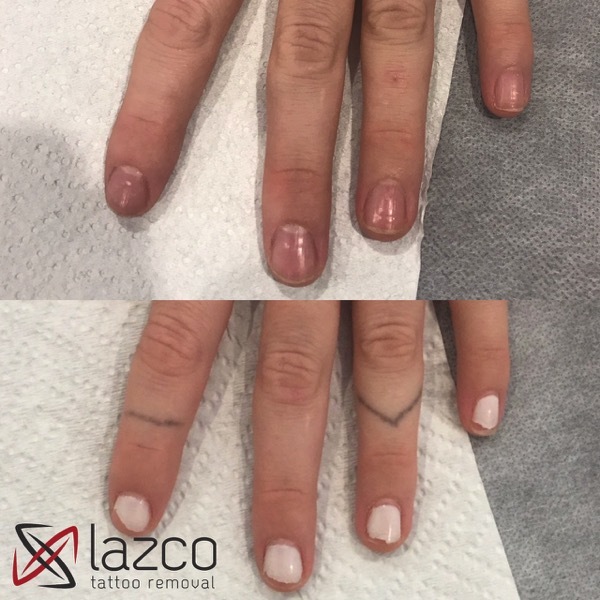 Multiple treatments are required to continue the removal, this is completely normal. 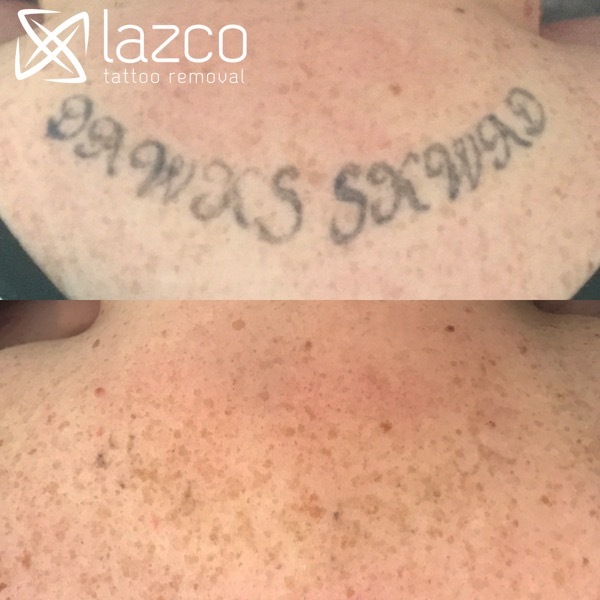 You have finally come to the end of your tattoo removal journey and we guarantee you will love the result!